When looking to relocate to the Arizona desert area, DC Ranch homes for sale in Scottsdale, Arizona are a great place to start. 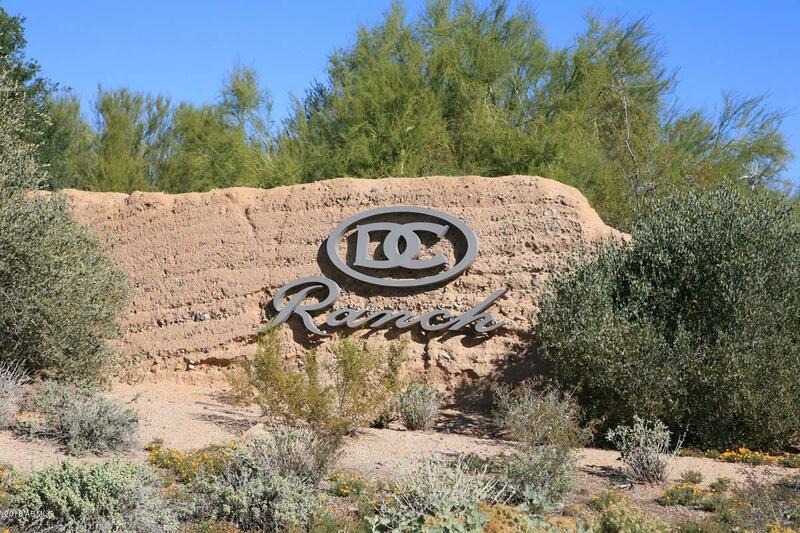 DC Ranch is an upscale residential golf community located at the base of the McDowell Mountains. The area makes perfect use of the natural environment with a focus on preserving and respecting the beautiful and unique natural heritage of the landscape. 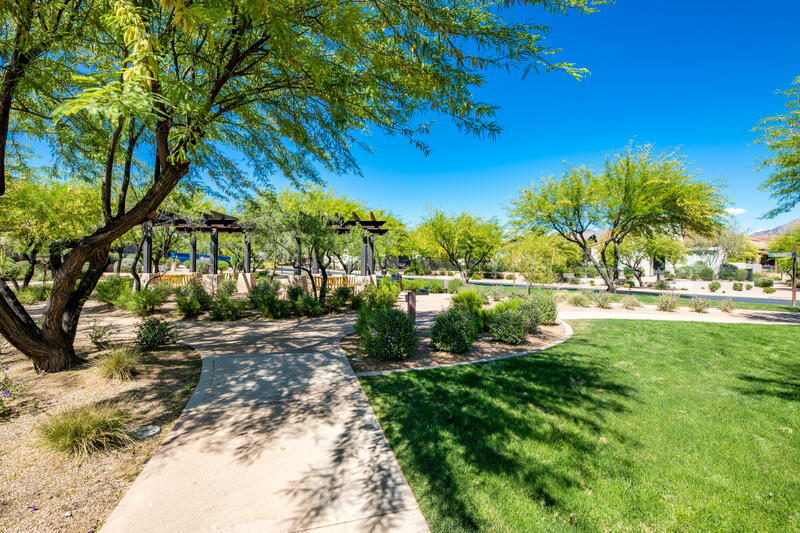 There are four residential communities within DC Ranch; Desert Parks, Silverleaf, The Country Club, and Desert Camp. They all have individual architectural themes and designs with unique character. The original villages in DC Ranch are The Country Club and Desert Camp. There are a diverse variety of architectural styles in DC Ranch including Farm and Ranch House, Pueblo, and modern interpretations of Western Region architecture. This area is home to the Village at Market Street which is known as one of North Scottsdale's finest dining and commercial areas. Armitage Bistro and Wine Lounge, Fleming's Prime Steakhouse, and Grimaldi's Pizzeria are all on Pima Road and give diners plenty of unique options for all tastes and budgets. For shopping, L'Hermitage Jewelers and Couture Clothing Boutique offer fine jewelry and clothing. Market Street also has plenty of services available from dental, real estate and investments, salons, day care, travel agencies, and even an animal hospital. 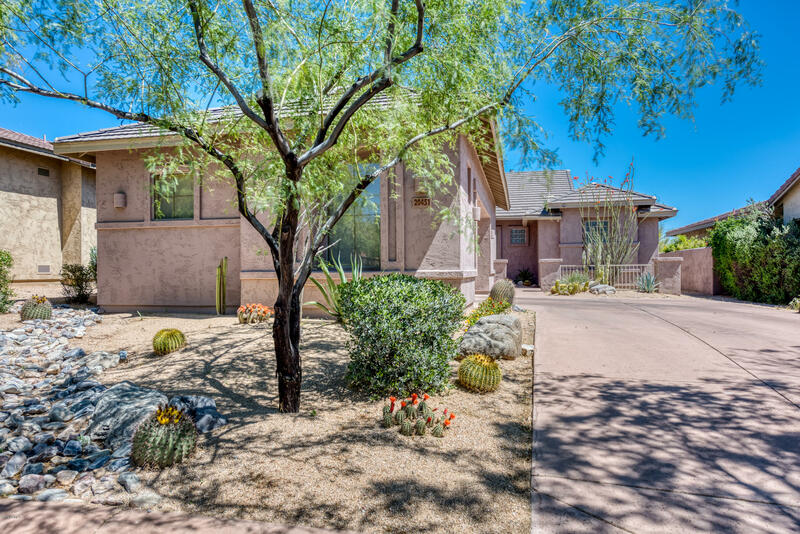 Silverleaf is home to the Silverleaf Golf Course, with adjacent homes built on custom lots. Arcadia at Silverleaf features the most variety of architecture within DC Ranch, with Western Regional Ranch, Farmhouse, Spanish hacienda, and Craftsman style homes. These homes are built on half acre lots and there are three parks with Spanish Mission architecture to distinguish the community. The Upper Canyon is an exclusive area with the Mcdowell Mountains in full view. 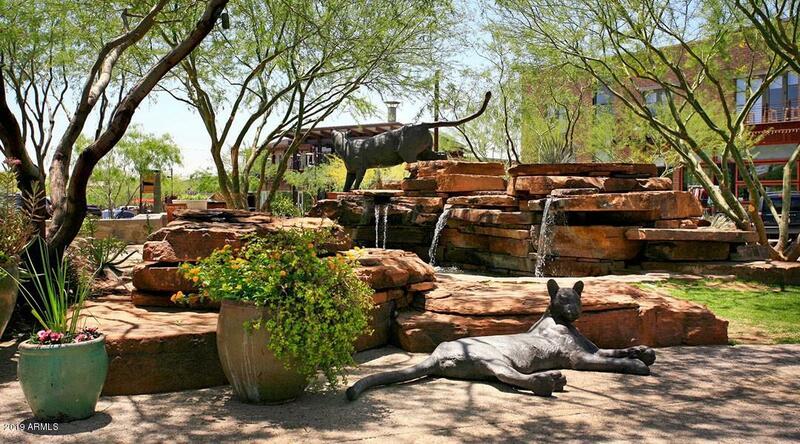 The estate gardens combine with the open space beauty of the desert make for a diverse and natural landscape. Horseshoe Canyon is set within the mountains and is named for the horseshoe shaped canyon it resembles. DC Ranch is located near the Pima Freeway, also known as Loop 101. This connects the community to the greater Phoenix area, airports, and interstate highway system. DC Ranch has about 2,600 areas for development and 8,281 total acres. The elevation is between 1,580 and 3,840 feet. There are approximately 33 acres designated for future city parks, 450 acres of golf courses, and over 2100 acres for residential use. DC Ranch's first residents moved into the Pioneer neighborhood in November, 1997. Desert Parks Village opened around 2002 and Silverleaf is the most recent addition to DC Ranch.